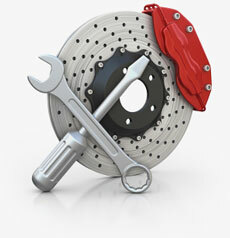 Complete set designed to replace your ignition and door lock assemblies. 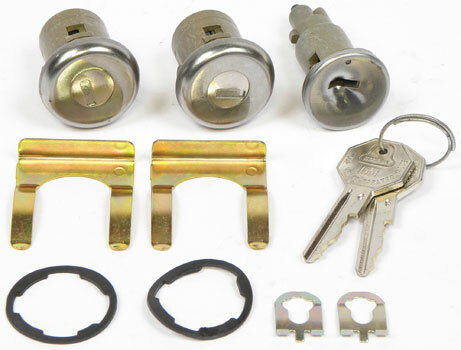 Each set is produced with "coded" cylinders and 2 pre-cut keys which will fit the new door and ignition cylinders. Includes door lock retainers and gaskets.